AM I NEXT? 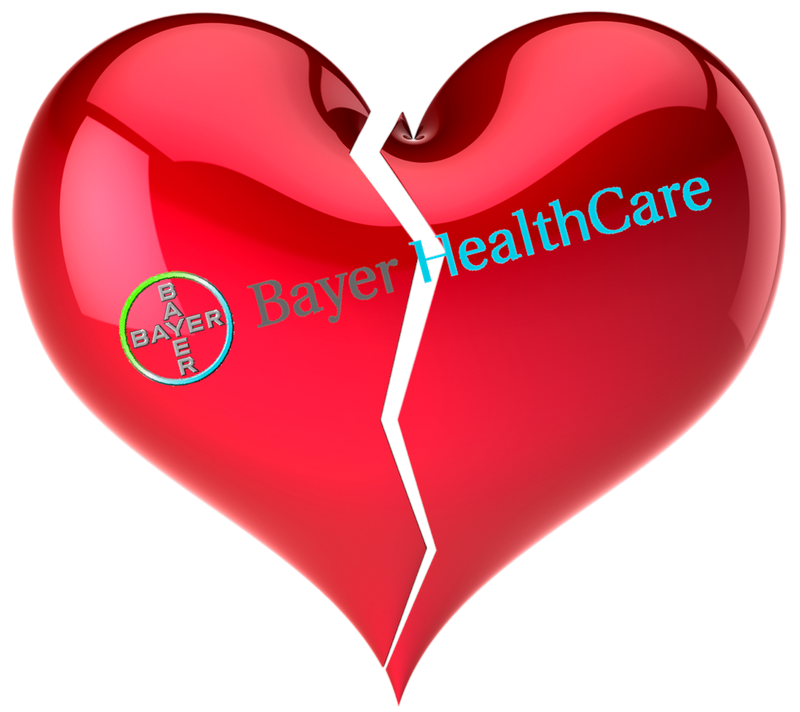 NO LOVE AT BAYER HEALTHCARE — AM I NEXT? German pharmaceutical giant, Bayer HealthCare has announced that it will be terminating an additional 227 manufacturing, quality, supply chain, warehouse and engineering jobs at its Berkeley, California facility to realign its manufacturing capabilities to meet the demands of its Hemophilia A treatment products. The Berkeley facility, the only unionized manufacturing company in the biotech space, will be reducing its Kogenate production for some world markets as it promotes its two newer hemophilia A drugs, Kovaltry and Jivi, which are also made at the Berkeley facility. Approximately 200 positions have already been eliminated voluntarily throughout the year. And, additional cuts may be forthcoming as Kovaltry production is shifted to a new plant in Germany in a few years. “Bayer’s longstanding commitment to the hemophilia community drives our continued investment in discovering and developing innovative therapies for patients living with this life-long disorder. Berkeley has been Bayer’s biotechnology manufacturing hub for more than 40 years, serving hemophilia patients in nearly 80 countries around the world. This site is responsible for producing all three of Bayer’s rFVIII therapies, including the Jivi, which was recently approved in the US and Japan. We are deeply proud of the innovation that these medicines bring to our patients. The manufacturing processes for these products must also be robust and efficient to ensure product safety, reliable supply, and to remain competitive in support of new therapies that position the long term viability of the site. Our transition into commercial production with three products has resulted in the need for organizational changes to enable these efficiencies, and today we notified 227 employees that their positions were being eliminated as part of this reorganization. This decision will not impact product availability as we remain committed to providing a portfolio of treatment options to serve the individual needs of the hemophilia community.